There are secrets behind the greatest omelets. And there is a scale. 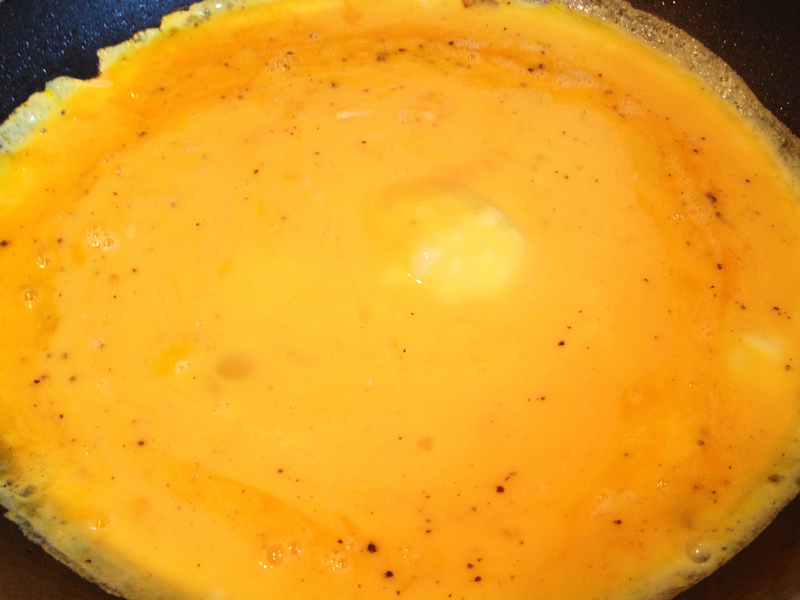 To brag openly, i've been told by many a human that I make the best omelet they have ever had. My big secret? I basically make a stuffing of caramelised onions, tomatoes, crispy butter infused mushrooms and melted goat cheese and force it into a thin layer of eggs to create an exploding omelet.